Prime Minister of Bavaria Horst Seerhofer. 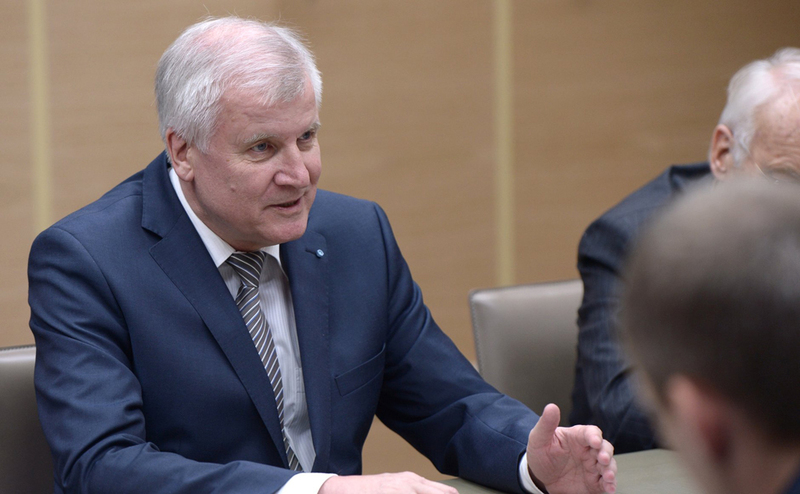 The sanctions imposed by the European Union against Russia will be lifted after the Ukrainian crisis is resolved, and this will happen in the foreseeable future, says Horst Seerhofer, Prime Minister of Bavaria. "The sanctions will be lifted in the foreseeable future. Yesterday I said clearly: Kyiv has obligations, Moscow has obligations," he told reporters in Moscow when asked what he said about the sanctions to Russian President Vladimir Putin at their meeting on Feb. 3. "The sanctions were introduced in relation to the situation in Ukraine, and they are tied to the implementation of the Minsk agreements which must be honored by all parties to the conflict," he said. "I hope we will overcome this phase," Seerhofer said. "This is not only a problem for business, but a psychological problem that holds back investment," the premier said. At the same time he said that the issue of sanctions requires "sober assessment of the situation." "If I were to deal with it on my own, I would not say the sanctions should be lifted in February, that would be a mistake," Seerhofer said.